With his critically-acclaimed new album “Legends Never Die” now in stores everywhere, R.A. 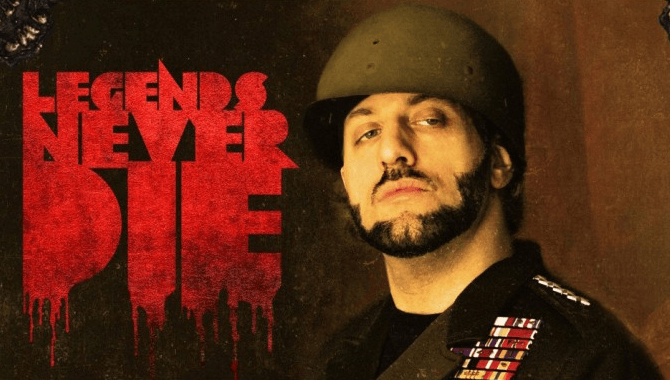 The Rugged Man releases the music video for the historic posse cut “The Dangerous Three” feat. 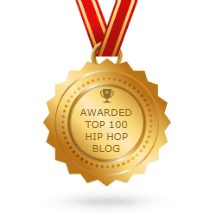 Brother Ali & Masta Ace!! !